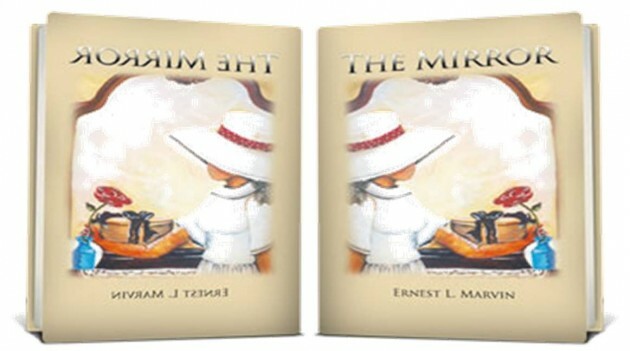 Ernest Marvin’s book, The Mirror, is the story of independence, love and freedom. It is the story of how his three central characters represent the fight and passion that each of us has within ourselves and that we try to instill in our children, our families and our communities. 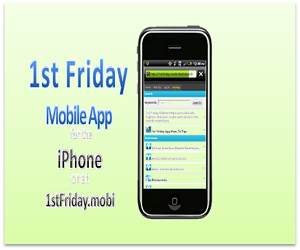 It is the story of how education and knowledge sometimes take a winding road to power. On the way to meet Rebus, a runaway slave turned teacher, Ernest takes the reader on a journey that refuels at the Southern Normal Institute in Brewton, Alabama. From 1911 to 1996, this boarding school welcomed ex-slaves and freed people of color through its gates in order to – as its founder stated - educate the “head, heart and hands” of these new citizens. In The Mirror, Rebus sets his sights on freeing his body and his mind and leaves a legacy of the love of learning and land to his granddaughter, her husband and their godson. In the end, they all wind up in place. 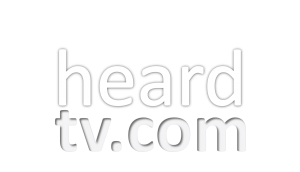 Watch Ernest Marvin’s conversation with Robin on Heard television and see if you can hear where that place is.